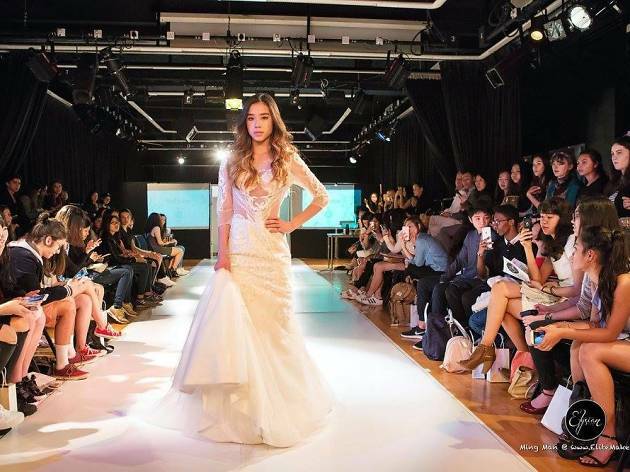 This non-profit fashion show is hosted by a student-led organisation formed from Sha Tin College and sponsored by more than 20 brands including Hard Rock Café and Zalora. Expect a full runway fashion show that showcases a mix of student designs and products from sponsored brands, as well as food and refreshments. 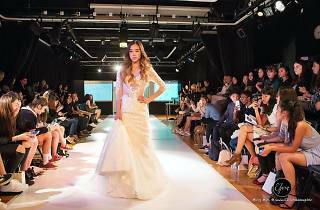 Proceeds from the event go towards to support Hong Kong Young Women’s Christian Association, which strives for women’s rights, promoting monogamy and gender equality.